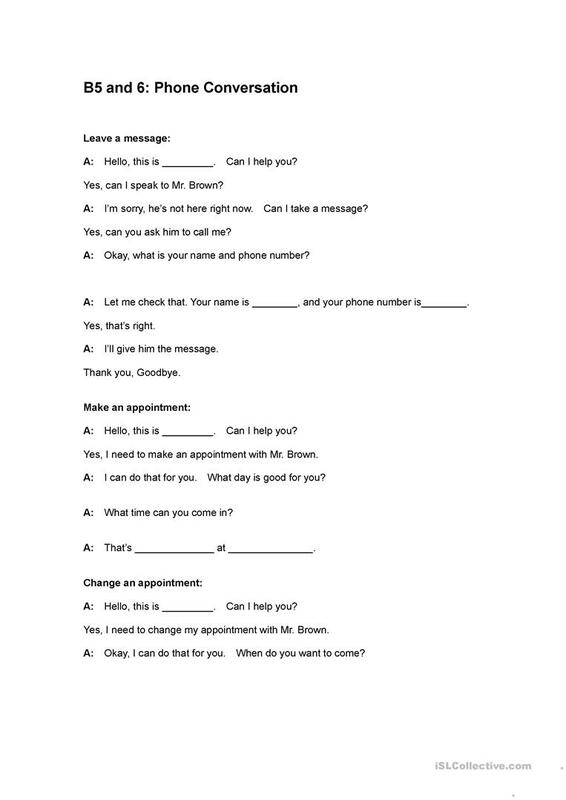 Practice pair work phone conversations to leave a message, make an appointment, and change an appointment time. The present downloadable worksheet is intended for adults at Pre-intermediate (A2) level. It is aimed at revising Questions in English, and can be used for working on your class' Speaking skills. It is focused on the topic and words of Numbers.